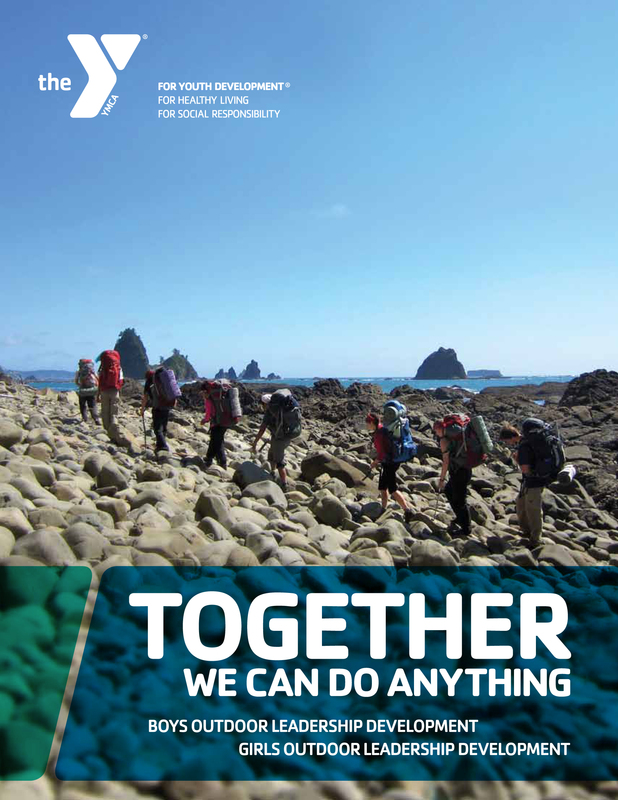 In the Spring of 2016 I partnered with the Seattle chapter of YMCA to help expand their successful Outdoor Leadership program to a national level. 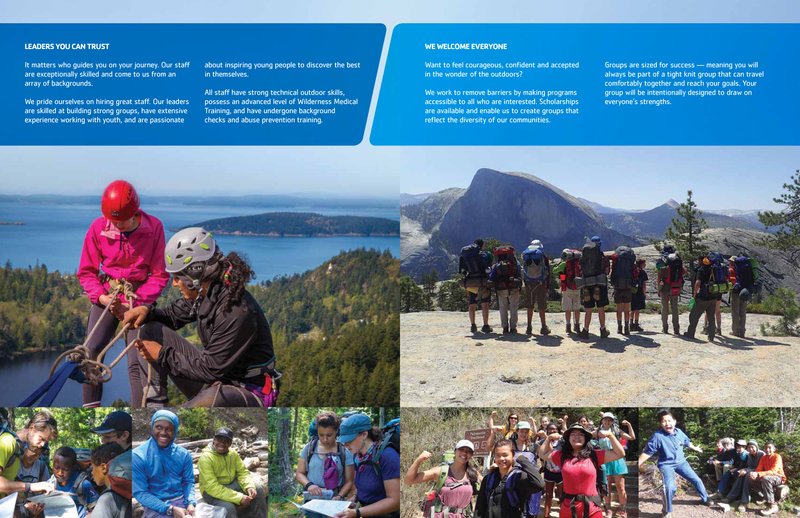 Through extraordinary wilderness adventures, the program nurtures multi-cultural leadership skills and personal growth in youth 10–18 years old. 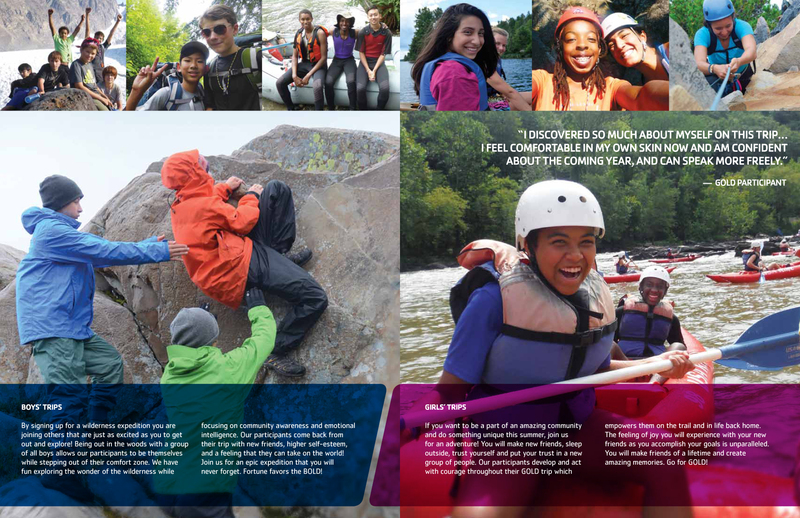 These experiences are brought to life through a full-color, photography-rich brochure that is distributed to youth, parents, and YMCA branches across the country. From kick-off to shipment we only had one month to plan and execute and so we needed to move quickly. The day after kick-off I put a call out to all YMCA branches, asking for photographs demonstrating the wide range of geographic, social, economic, and ethnic audiences that each of them represent. 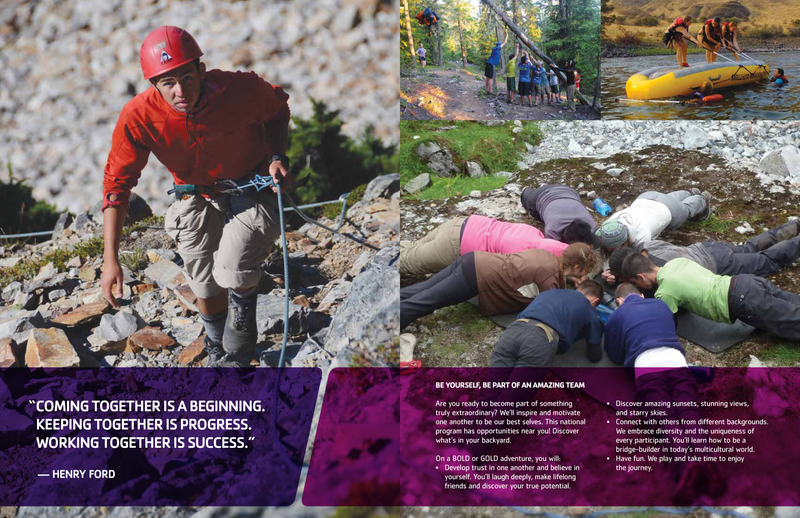 After filtering them through brand and technical requirements, we expanded the library to include images from Seattle’s program that showed the true breadth of adventure and personal development that the program offers. A few days later I presented a master timeline with key milestones, including deadlines and deliverables for each review cycle, and moved directly into securing estimates for production costs. This allowed us to navigate schedule conflicts with minimal hurdles, and ensured our success for on-time delivery. 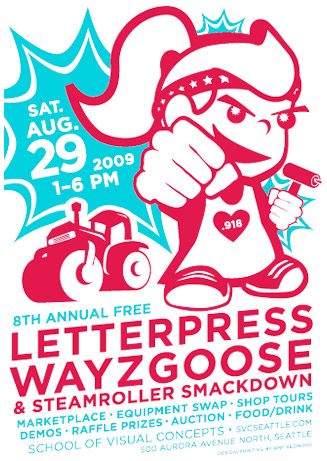 Within the first week I had presented two design options alongside estimated production costs, and 24 hours after a design direction was chosen the print job was awarded to the vendor promising the best partnership — a refreshing change of perspective in a field where most award jobs based on lowest cost. Going into week 2 of the project I provided an outline that mapped out the content and character counts. 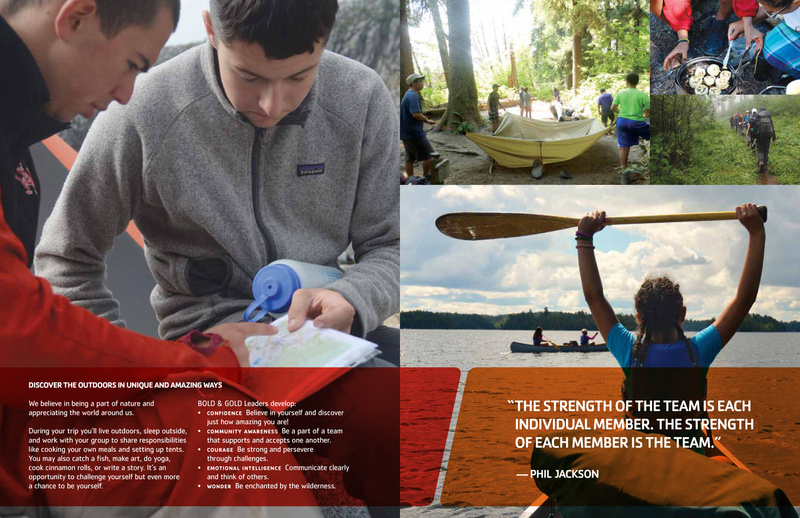 While my YMCA clients worked on the copy, I worked my way through thousands of photographs and completed a first draft of the entire 12-page brochure using placeholder text. A few days later Round 2 followed, with copy in place. Rounds 3–5 allowed for fine-tuning of text and imagery, and by the beginning of week 4 the brochure had moved into prepress and then quickly into production. The brochure was designed to have a life-span of two years, and after its initial print run of 10,000 the order quickly doubled to 20,000 due to overwhelming support from additional YMCA branches, excited to take part in this new summer program. 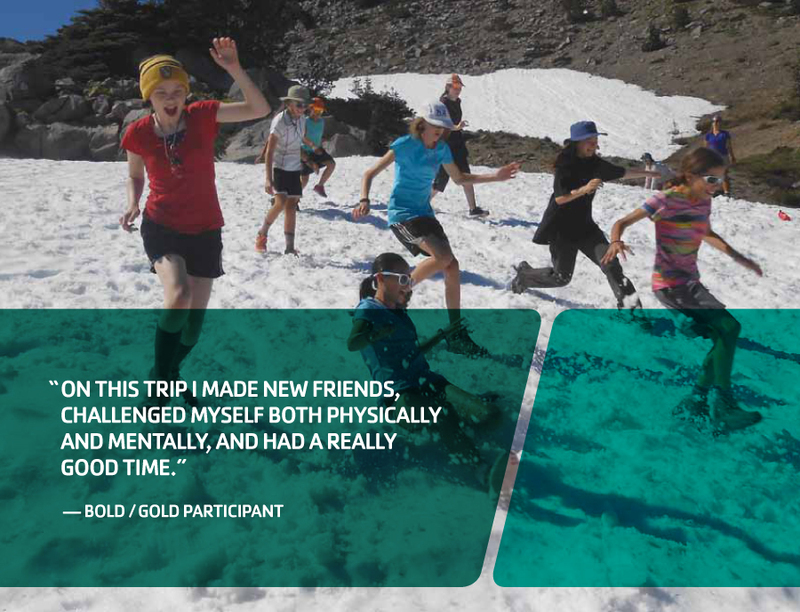 Additional information about the Seattle YMCA’s BOLD/GOLD program can be found on SeattleYMCA.org.